Texas businesses deserve to be able to operate with confidence. At Premier Surveillance, we take pride in providing maximum protection to Midland, TX businesses, no matter what their specific needs are. We use the latest technologies and processes to keep your business safe, the Texas way. Everything's bigger in Texas, and that includes the Premier Surveillance commitment to excellence. We know how important your investment is to you, and we serve the greater Dallas, Forth Worth, and Lubbock areas, making sure that all of our clients get the protection they need. The right security system can include a lot of components. We can provide CCTV surveillance systems, alarm systems, remote monitoring options, and more. No matter what your Midland, TX business requires, our team is here to make sure that you get it. Owned and operated by a father, Premier Surveillance is a family-oriented business that understands the importance of keeping your loved ones safe. We treat our clients like family as well, which is why our customer satisfaction levels are so high. Midland, TX business owners and homeowners know what they want better than anyone, and our owner understands what we have to offer. That's why every project begins with an owner-to-owner connection, where we develop a relationship that leads to better results. You don't deserve to wait for months to get your system installed. We not only offer the latest technologies, but we make sure to schedule your install as soon as possible and get your installation done fast so you can start enjoying peace of mind. When our team handles a security installation, we get it done right the first time. You can rest easy knowing that your security system will do exactly what it's supposed to do from the moment we finish the install. Sometimes things happen. And when they do, we're here and ready to help. You can contact us anytime, 24/7, and get help with your security system. We'll make sure you're protected no matter what time an emergency arises. We use only the latest, high-quality systems in all of our installations. Modern systems even allow you to monitor your property using your smartphone from anywhere with a connection. Our systems are backed up by a guarantee, and you can rest easy knowing that when they're installed, they'll work for years. Alarms not only deter theft, but ensure fast responses from law enforcement. 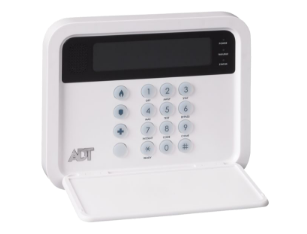 Our systems work quickly and keep your home or business completely protected. 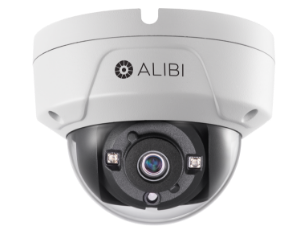 From theft deterrents to loss prevention to providing evidence for convictions, surveillance cameras are important for any security system's design. We begin every job by doing a total walkthrough of your property and showing you the different tools and apps that can be used to protect it. This lets us design the right system for your needs. Once we have a plan, we'll give you a free estimate that is custom created for your specific property and needs. You can even use DocuSign to sign from anywhere so we can take the next steps quickly. Once we have the go-ahead, we install your system quickly and ensure that it's working as it should. Then, we train you on how to use it correctly. We don’t' leave until you're comfortable with your new system and its operation. We don't stop there. Once we leave, we set up two follow up meetings to check in with you and ensure everything is working as it should. And of course, our 24/7 support means that we're always here to help you. Give us a call and we'll schedule a time to walkthrough your property and give you a free estimate. Video security systems are perfect for businesses that need to reduce their losses. They can monitor for employee theft, robberies, and other issues. Some systems can lower insurance costs and save you money. Our team uses only the latest and most effective video systems that can be monitored on your mobile phone if needed. Certain businesses need to limit access to different parts of the property. With access control solutions, you'll be able to do just that. Using keycards or other similar systems, you can manage access to improve efficiency and lower loss risks that can be associated with poor access control. 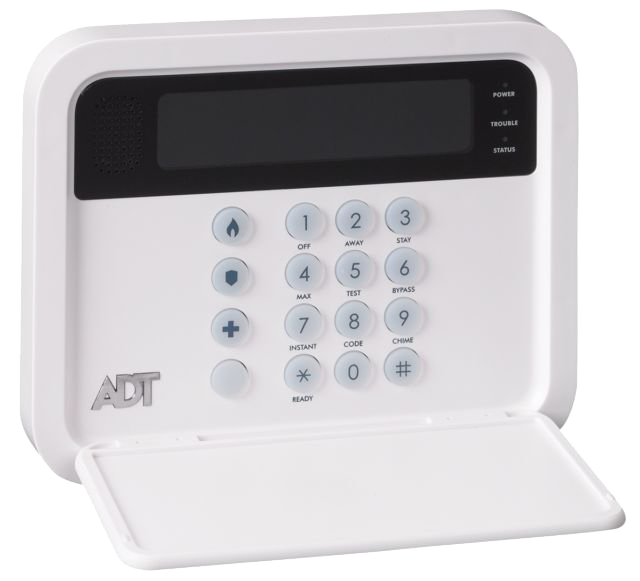 Burglar and intrusion alarms provide maximum peace of mind. Systems not only deter criminals who are considering illegal activity, but send signals to emergency officials who will quickly respond to the alarm. This helps to ensure that your business or home is fully protected no matter what may be occurring on the premises. Fire alarm systems can be linked to sprinklers and will also send out alerts to emergency personnel. This helps protect your property in the event of a fire and can prevent total loss. Additionally, the systems can lower insurance costs for property owners since many insurance providers have discount programs in place. Locally owned and operated, offers security systems to everyone in the Midland, TX area. 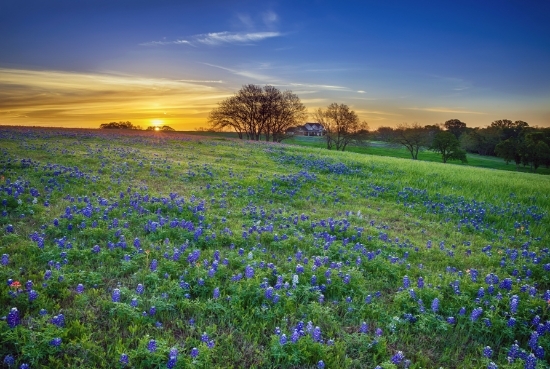 Our service areas include Odessa, Lubbock, Abilene, Fort Worth, San Angelo, Dallas, and all surrounding communities. As locals, we know the challenges of the region and are able to create security systems that directly and effectively match those needs. Your Midland, TX home or business is important to you, and knowing that it's protected ensures that you are safe and have peace of mind. At Premier Surveillance, we're here and ready to make sure that you get that peace of mind. Contact us to talk to an agent today so you can learn more about how we can keep you protected.